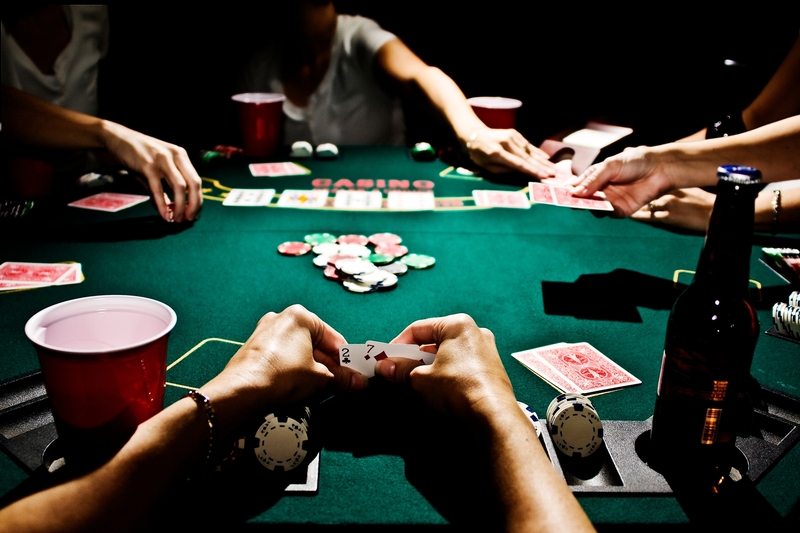 Poker is a hugely popular game of skill, chance and bluff – a card game in which players compete for anything from buttons and nuts to million dollar prizes. 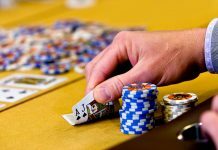 Though the game of poker can prove difficult to master, learning the basics of poker is a relatively straightforward task. Before playing poker in a competitive environment beginners ought to frequent themselves with the basic rules of the game. 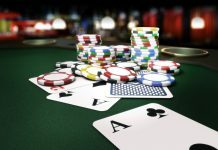 Novice players should also learn about the numerous variants of poker, but the majority of players will elect to play No Limit Texas Hold`em, so focus should be trained on this version of the game. No Limit Texas Holdem is a fun poker game to learn, regardless of how competitive it is at a professional level. Millions of people from all over the world play No Limit Texas Holdem at poker rooms online and even more play in casinos, clubs and at home. To get started, players need to learn how the game of poker is played. Each poker player is dealt two hole cards, which are not shown to other players, before betting commences. 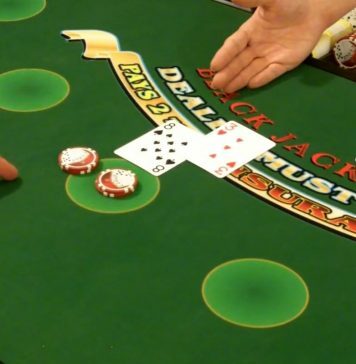 At this stage, a small blind and big blind is paid by the two players sitting immediately to the left of the player with the dealer chip (the small blind being closest to the dealer chip). The small blind is worth half the value of the big blind, which represents the minimum value of the current game. As the dealer chip moves around the table, players take it in turn to become the small and big blind. When playing poker, players can call a bet, check an existing bet, fold their hand, raise, re-raise or go all-in depending on the circumstances. When each player has been dealt the two hole cards, the first round of betting is completed before the dealer draws three community cards, which are placed upright for all to see – a stage known as the flop. A further round of poker betting is concluded before a fourth community card is drawn (the turn). After the penultimate round of betting, the fifth and final community card is drawn (the river), providing players still active in the game to finalise their bets. The winning poker player is the person with the highest five-card combination from the seven cards available to him. The top hands (from best to worse) in poker are: royal flush, straight flush, four of a kind, full house, flush, straight, three of a kind, two pair, one pair and high card. A royal flush is simply a straight from A to 10 of the same suit, while a straight flush is any other straight from the same suit (e.g., 3-4-5-6-7 of spades). Learning these hands and understanding the value of a hand pre-flop are key ingredients for success in poker. Players should also learn about implied odds as they progress through the ranks. Pocket aces (A-A), for example, is the best hole-card combination available to any player, but a flop producing three cards of the same suit (and no more aces) might swing the balance of power in favour of a player who started with, say, 7-2 of clubs. Succeeding in poker is largely about knowing when to be aggressive and when to hold tight. 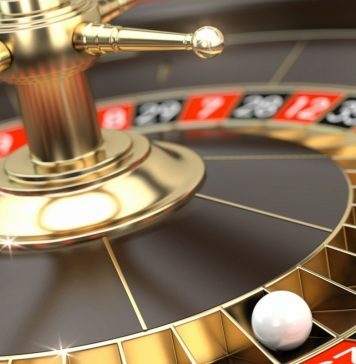 More advanced tips for playing the game can be found on Casino Bonus.net and related sites.